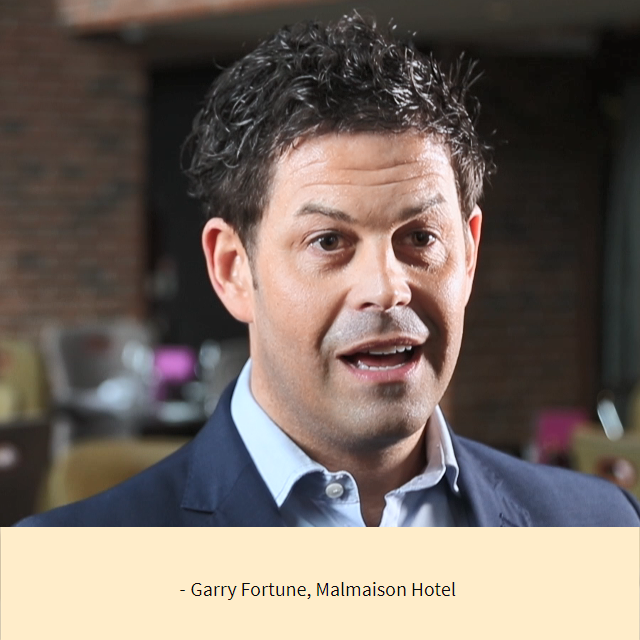 Everton has stated its commitment to listen, understand and engage with all parties in order to ensure it makes the very best of this unique opportunity. These are exciting times for the Liverpool City Region and the plans for engagement and consultation will give everyone an opportunity to help shape this transformational opportunity. Following a survey of thousands of Club supporters, a set of Key Principles were developed by Everton which includes building an iconic landmark on the city’s waterfront in addition to pledging to continue serving the residents and the community of Liverpool 4 as part of a legacy for Goodison Park. These factors will provide lasting benefits which reach beyond football and football fans. 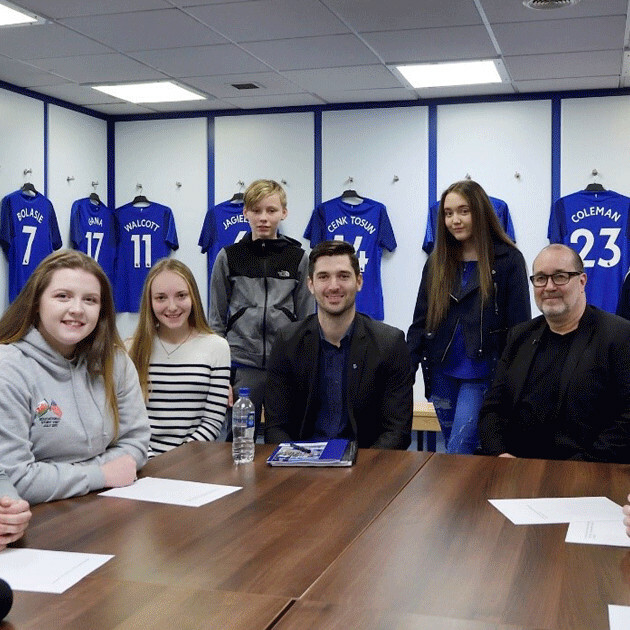 These Key Principles were shared with supporters and tested through a further survey, which saw 9,000 fans take part, generating more than 400,000 answers to questions and resulting in the principles receiving approval from Evertonians. 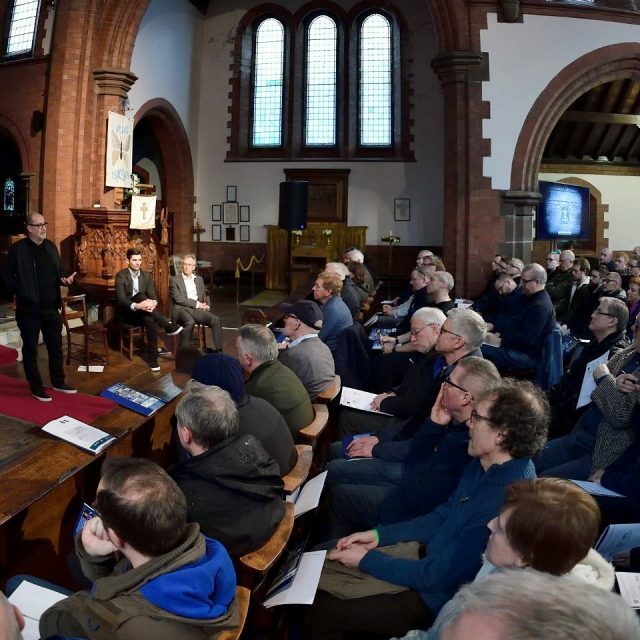 Supporters who completed the Key Principles survey were then invited to take part in workshops held at St Luke’s Church next to Goodison Park. The four sessions saw architect Dan Meis engage with close to 1,000 fans as he shared details of how feedback from supporters was influencing the ongoing work on the stadium design. 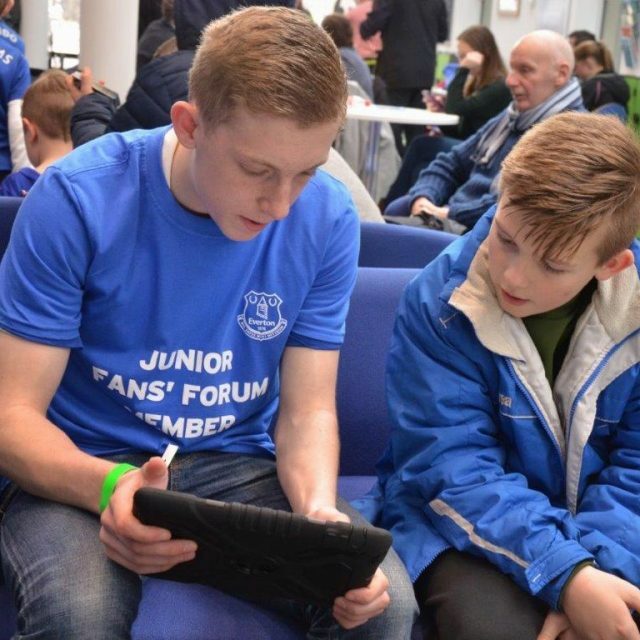 Much of the detailed engagement which has taken place so far has focused on the aspirations and expectations of Everton supporters. However, since the project commenced, a Project Team has also been working hard behind the scenes to meet with a wide range of individuals and organisations around the city. These meetings have provided an opportunity for the Project Team to understand, first-hand, how these developments can meet the needs of the Club whilst also helping to deliver lasting community benefits in parts of the city where they are so desperately needed. 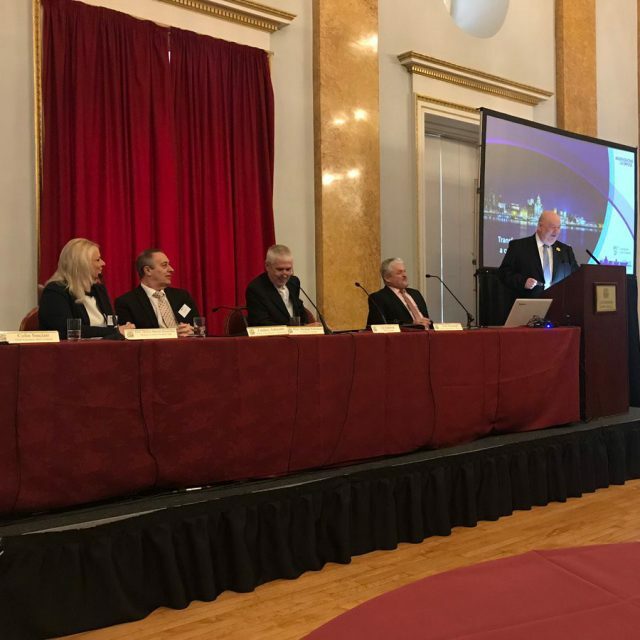 These groups include officers and Councillors from Liverpool City Council neighbouring boroughs, local politicians, Members of Parliament, members of the city’s business community and other public, private and third sector stakeholders. 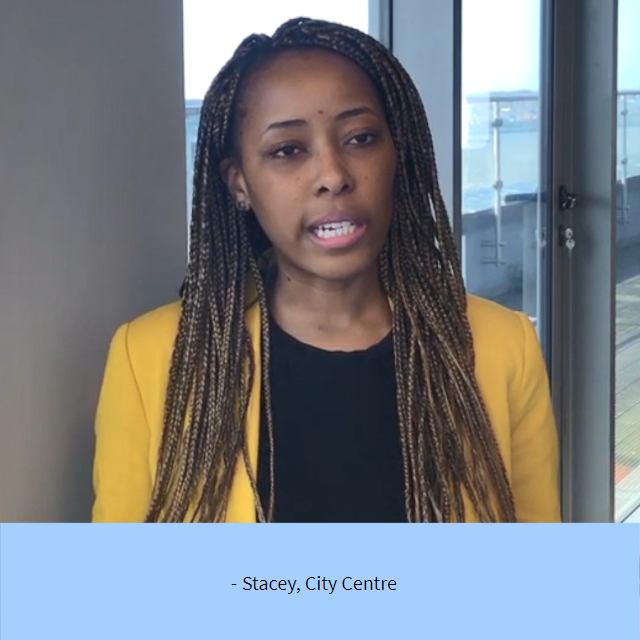 The engagement carried out so far has been critical to the process and will lead into the formal community and stakeholder consultation for Bramley-Moore Dock. These developments will deliver lasting change for the entire Liverpool City Region, so it is important that the public have their say. The formal stages of the consultation will ensure this happens – and will ensure that the story of the significant regeneration impact these developments will have is understood by everyone in the region.